Japlo Baby Products have been in the traditional global network of market since 1970’s. 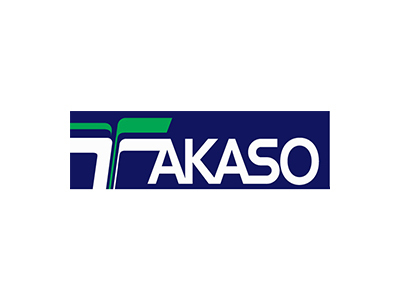 Takaso is the country’s pioneer baby products manufacturer. 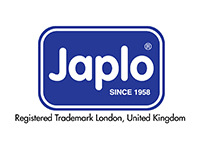 Japlo baby products is registered trademark London. The innovative marketing strategy has allowed the Company to deal directly with clients while satisfying their expectations. Japlo Baby Products have complied with Halal requirements according to Islamic Laws. It shows that our manufacturing process for the products ” safe” for worldwide Muslim utilization and consumption. In Japlo, we proud ourselves in obtaining Malaysia’s Good design award for our innovative Easy Grip bottle. Also, we are CE and SIRIM certified. More importantly, for mothers who value the best health of their child, we are BPA free.